“It concerns me. I think he should endorse. I think Doug Hoffman is his kind of candidate,” said Mike Mears, executive director of Concerned Women for America’s political action committee. “If you want to show leadership, you’ve got to break away from the club,” Long added. 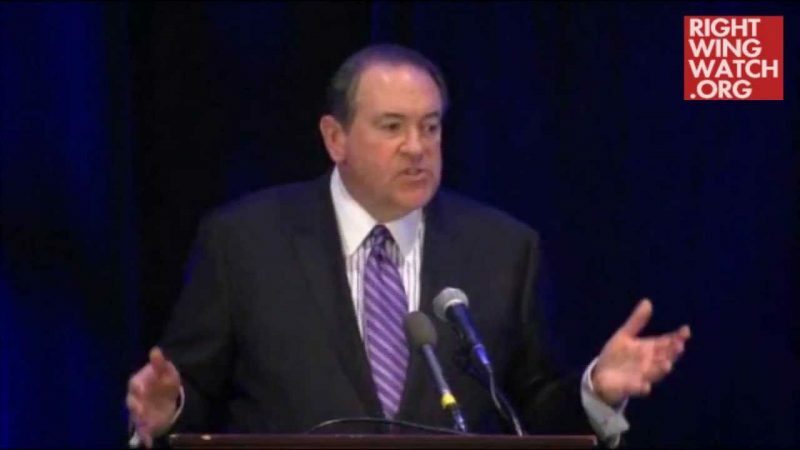 Both the Thompson camp and the Club for Growth gave evidence of those tensions by taking shots at Huckabee for his nonendorsement. “We’re very disappointed that Gov. 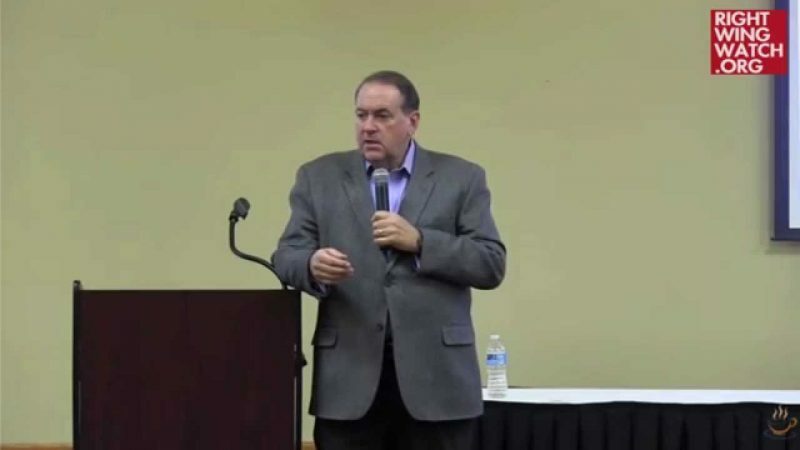 Huckabee saw fit to come into the district for a Conservative Party event and then didn’t support or contribute to Hoffman,” said a source close to Thompson. 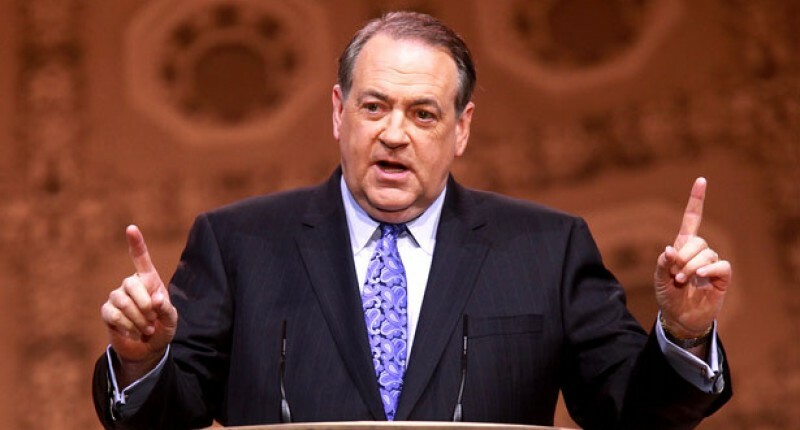 Sarah Huckabee dismissed the idea that Mike Huckabee had decided to stay out of the race because of any lingering tensions with Thompson or the Club for Growth, noting that he had thrown his early backing to Club for Growth favorite Marco Rubio in the hotly contested Florida GOP Senate primary.